Ready for the tour? 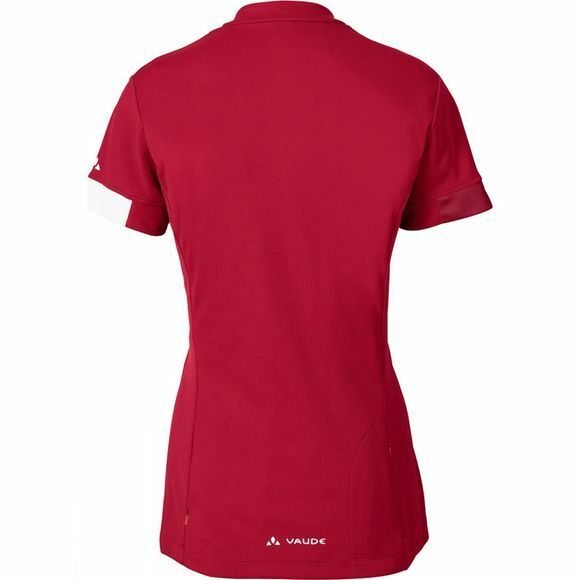 Then pull on the Womens Tamaro Shirt II with a stand-up collar, short front zip and small zip pocket. The lightweight performance material is ecologically manufactured in accordance with the strict bluesign standard, quick-drying and pleasantly soft to the touch. 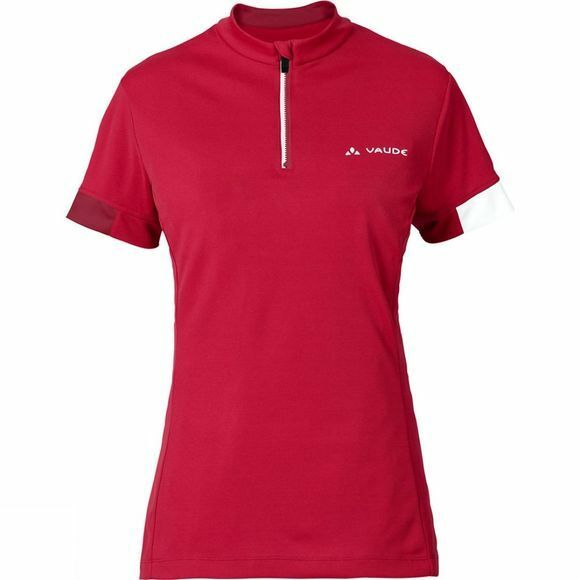 Colour contrasting inserts and a zip in a contrasting colour set bike fashion standards. Green Shape is your Vaude guarantee for eco-friendly products – made from sustainable materials with resource-conserving and fair production.